Professor Emeritus of Environmental Law, University of Helsinki, Finland. 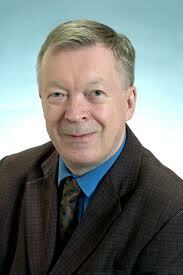 Erkki is Professor Emeritus in Environmental Law at the University of Helsinki in Finland. He is Director of the Finnish Environmental Law Institute (FELI), and holds leading positions in numerous academic societies in Finland and throughout Europe (in environment, legal sciences, agriculture, development, humanities). He is also the President of Honour of the European Council for Rural Law (CEDR); Board Member of the Finnish Academy of Sciences and Humanties; and Board Member of the European Association of Environmental Law (EELA).